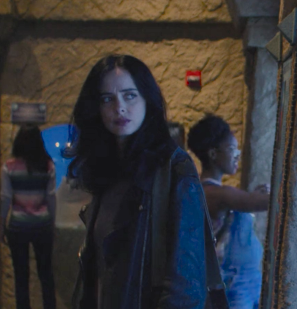 The Pop Culture Podcast by Phantastic Geek: Jessica Jones: 205 "AKA The Octopus"
Jessica is in jail, Trish is praying to the porcelain god and Jeri is struggling to hold it together. Meanwhile, Mystery Woman just wants to play the piano. Matt and Pete get wrapped up in episode 205, “AKA The Octopus."